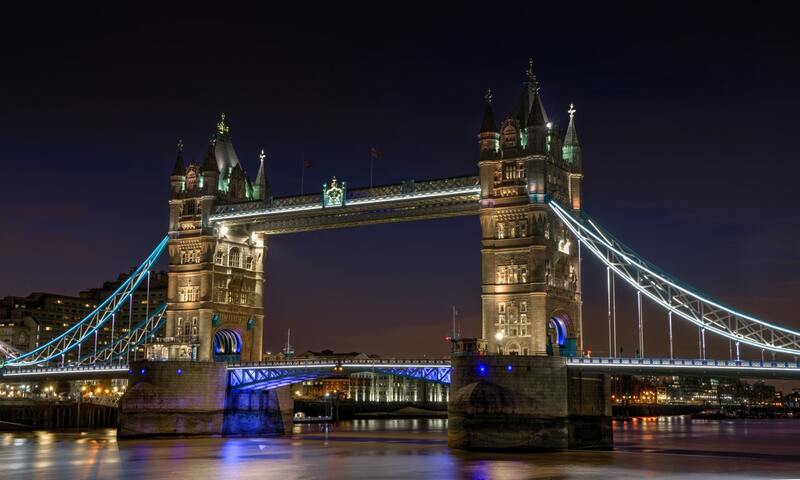 If a person from India would like to visit United Kingdom for business exploration or for holiday or to meet family members, then a Non Immigrant Tourist Visa needs to be applied from the country of residence for permission to enter UK. Tourist Visa is generally for short durations and for a single or multiple entry. 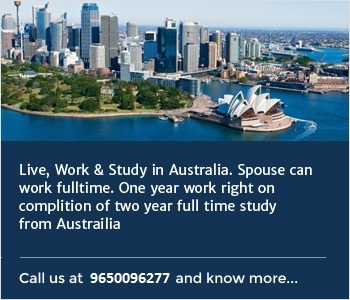 There are a few restrictions on a tourist visa holder like, work, study and duration of stay. 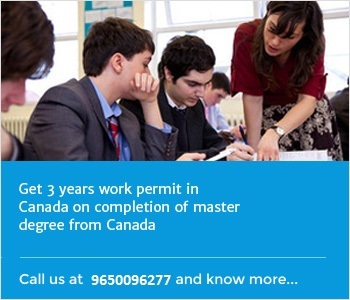 Work is not allowed and only a few short stay programs can be enrolled for study purpose. 1> Business exploration is allowed by the UK Govt. on a Tourist Visa. 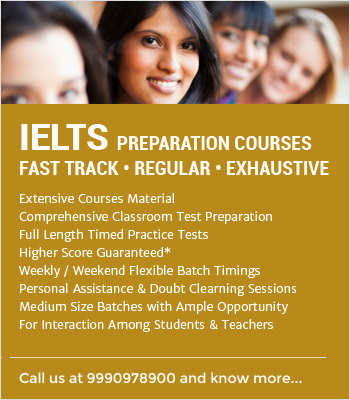 3> receive training through observation and classroom instruction only. 7> go as an adviser or consultant to a UK firm; (You must be employed abroad, either directly or under contract, by the same company or group of companies that the client firm belongs to. 11> go as a sports person or entertainer for trials or auditions, or for personal appearances which do not involve performances. 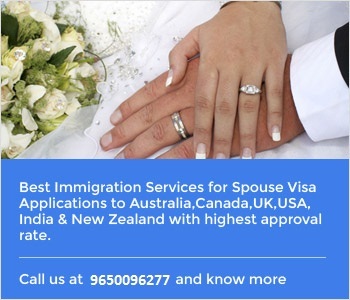 For all the above listed purpose standard visitor visa is the only type of visa you need to have. 1> You must ensure that you`ll leave UK at the end of your visit. 2> You are able to pay for your return journey and any other expenses that comes along with the visit. 3> You must be able to bear the expense of the dependents (if any), for the duration of the visit. 4> You must have proof of the business or any other activities you want to join in UK. 1> You need your current passport when you apply. 2> Your passport should be valid till the time your visit in UK ends. It generally takes 30-45 days to complete the process. 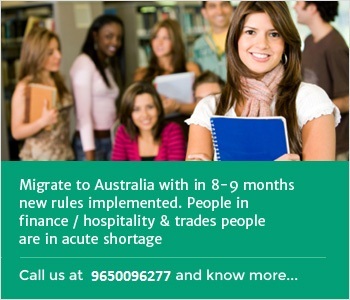 How Next World Immigration Helps You? 1> Reviewing and identify for submission of all the required documents and supporting evidence. 2> Submitting the complete case with supporting documentation and evidence. 3> Assisting the client in the preparation for the interview at Visa Processing through various counseling sessions. 4> Keeping in touch with the Visa Office and handling all visa correspondence with the Visa Office, pertaining to the client's case. 5> Monitoring the client's case throughout the processing, so as to ensure the issuance of visa in timely fashion. Affecting all additional, written and/or verbal representations to the Processing Visa Office and related authorities and other agencies, as deemed necessary by the company. 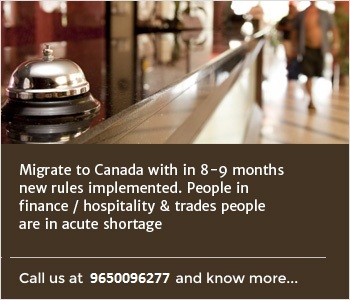 6> Faithfully advising the client about the mandatory requirements by the Visa Office with respect to the client's case.